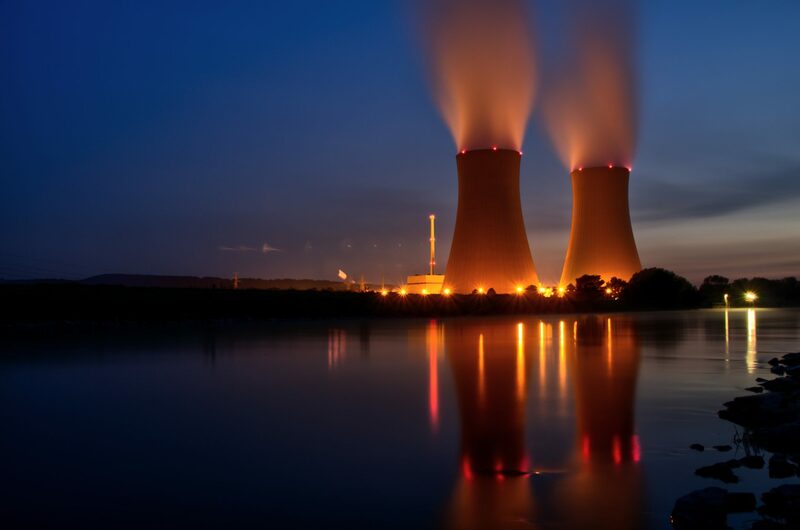 How Should I Apply Laser Technology in Nuclear Facilities? Regards To Nuclear Laser Technology and Other Inquiries. Using traditional or conventional methods would take years to complete these projects. 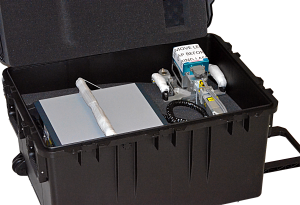 The alternative; the project can be completed in a much shorter time frame using laser technology – which can be used inside and outside contamination areas. 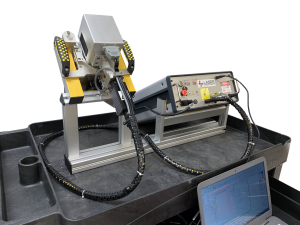 The MarkStarPRO™ is a hand-held 3D Fiber Laser Marking System designed for true portability into the field or warehouse operating off both AC/DC power sources. For oversized applications, the MarkStarPRO is the laser marking system of choice. Super Compact it is designed as a Professional level laser cleaning and surface treatment system for small areas requiring delicate cleaning, de-painting and other surface preparation operations. 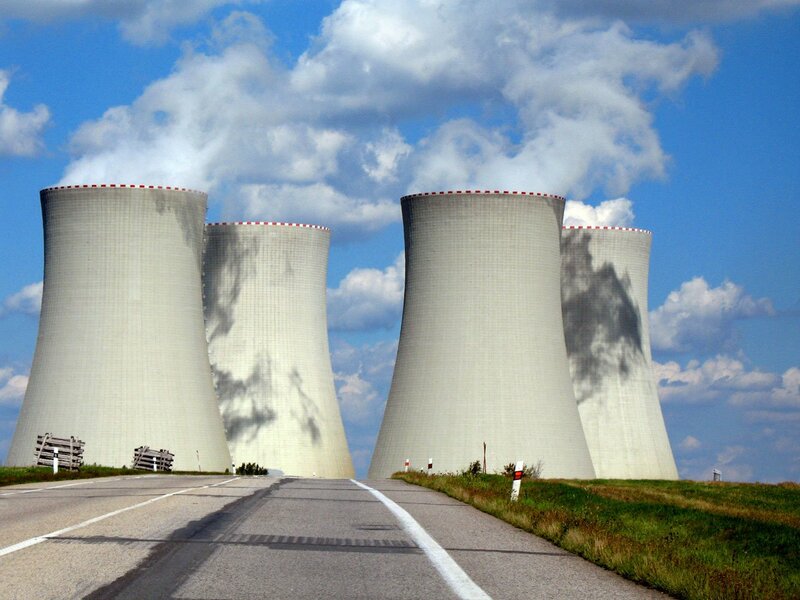 Research Study on lasers in the Nuclear Industry. Laser Photonics is an internationally recognized U.S. brand and manufacturer of all laser material processing equipment. With industry expertise in laser equipment of over 30 years and counting, Laser Photonics has been recognized on Fortune 500s’ top approved suppliers’ lists. Our systems are used for laser cleaning, cutting, engraving, and marking in some of the world’s most renown companies in the medical, aerospace, automotive, defense, semiconductor, shipbuilding, and nuclear industries. Our machines are known to last reliably over 10+ years.